The technology that we include in each issue along with the many other expenses involved with a magazine of this quality is very cost intensive. We would greatly welcome sponsors. If you have a desire to sponsor this magazine please review the packages below or contact us today through the SIBN CONTACT PAGE or by phone at 844-SIBN-NET ext 804. 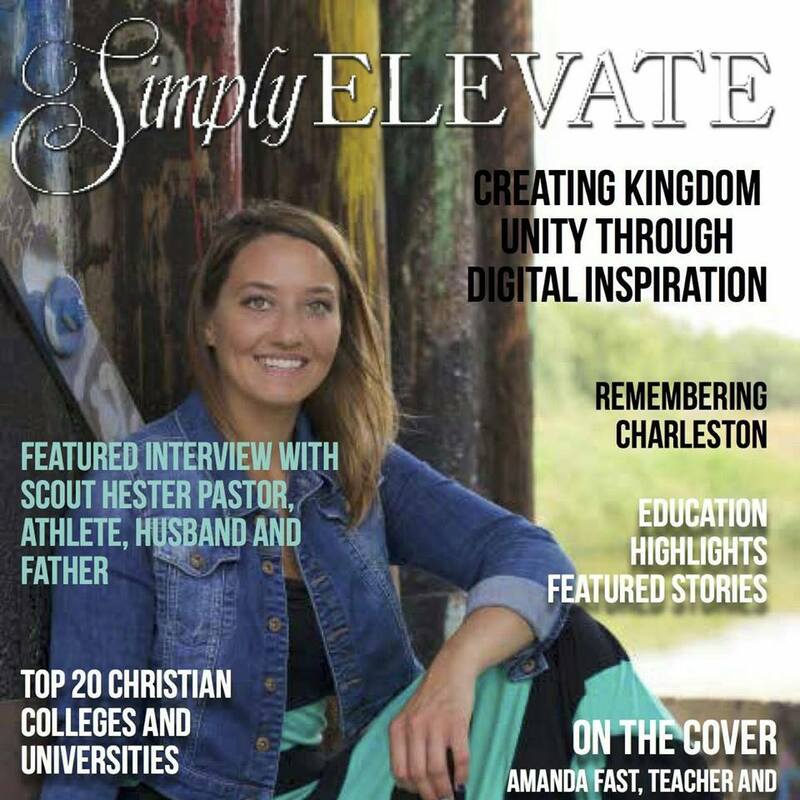 Sponsoring SIMPLY ELEVATE is a great way to become involved in a powerful and quickly growing endeavor that is reaching the four corners of the world (Since the January issue the combination of SIBN and SIMPLY ELEVATE MAGAZINE has been seen on every inhabited continent on earth, 38 U.S. states, 65 countries, 580 cities around the world). Through sponsoring this magazine your name will be directly linked to a high quality, state of the art Christian publication impacting lives daily around the world. Your help will, as always, be greatly appreciated. Below are links to two different levels of sponsorship. The BASIC LEVEL is designed for those individuals/companies that wish to sponsor the whole magazine on different levels. The ELITE LEVEL is designed for those that wish to become more directly involved with a specific area within the magazine.